All too often, we shroud ourselves in ignorance, thus preventing us from learning from others whom we consider to be somehow “different.” In his book I Just Am: A Story of Down Syndrome Awareness and Tolerance, Bryan Lambke, a young man with Down syndrome, invites us into his world where he lets us know he shares the same dreams and emotions as everyone else. This book is the author's perspective. These are Bryan's thoughts, crafted into words with the help of his father, Tom. 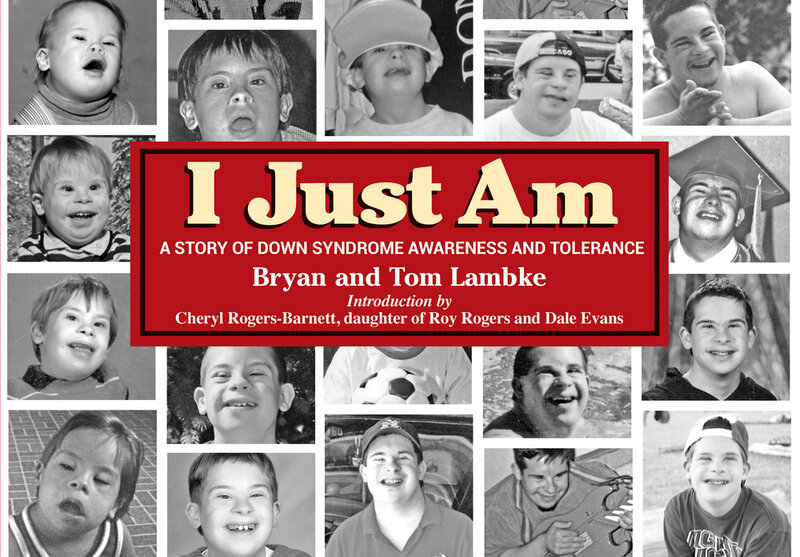 The additional information about Down syndrome that is provided in the book is important for readers to to learn the truth to help make misconceptions about Down syndrome quickly disappear.